John McNesby, president of Fraternal Order of Police Lodge 5, angrily addressed a ballroom filled with hundreds of officers, their families, and other supporters, and called the small group of protesters who demonstrated outside Officer Ryan Pownall’s home in Bustleton the night of Aug. 24 a “pack of rabid animals.” according to the Philly based Inquirer. 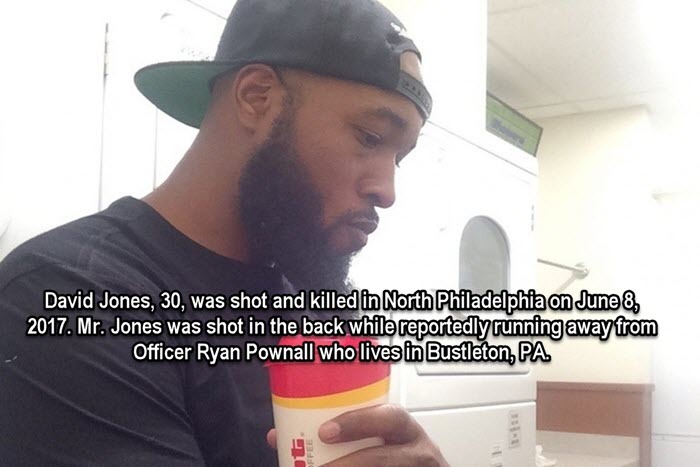 McNesby was angry that anti-killer police protesters showed up in front of the home of accused murderer and Philadelphia officer Ryan Pownall who lives in Bustleton, PA, shot David Jones in the back in North Philadelphia. Previous Previous post: BTR News: Are You Preparing For Hurricane Irma?